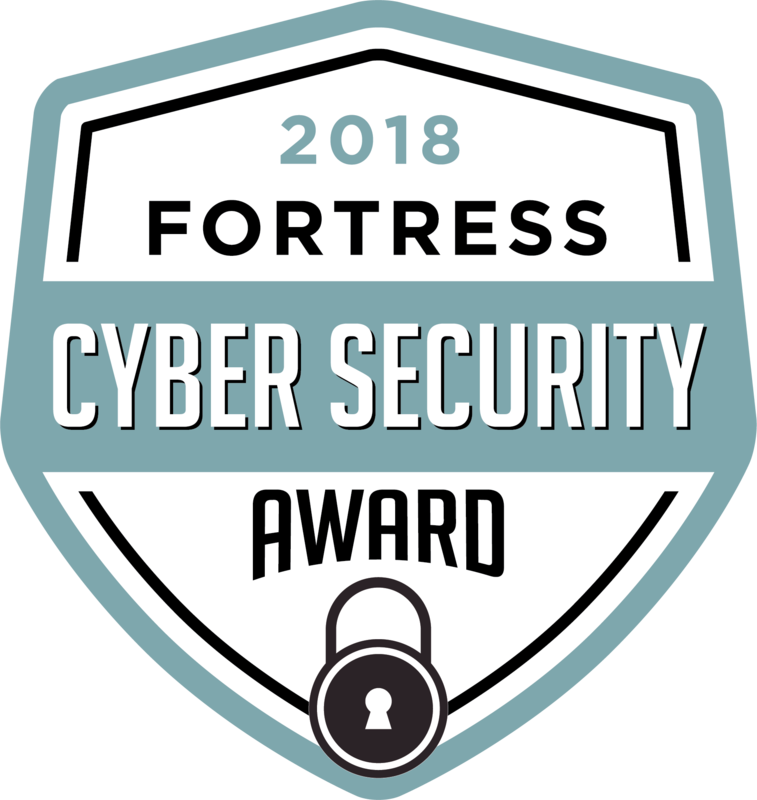 Sioux City, IA —April 12, 2018—The Business Intelligence Group today announced that PC Matic Pro has won the 2018 Fortress Cyber Security Awards in the threat detection category. The inaugural program sought to identify and reward the world’s leading companies and products that are working to keep our data and electronic assets safe among a growing threat from hackers. Developed, researched, and supported in the U.S., PC Matic Pro is the only trusted security software available proven to proactively block modern-day cyber security threats. 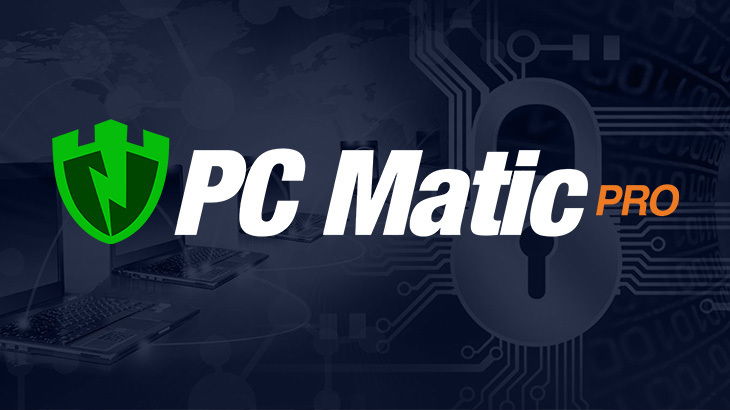 PC Matic Pro’s in-house malware team is exclusively dedicated to consistently maintaining the software’s technology for real-time protection against ransomware, advanced persistent threats, polymorphic viruses, zero-day attacks, and fileless scripting attacks. PC Matic has proudly served and scanned over 4 million computers with their home and business security solutions. In 2016, PC Matic launched PC Matic Pro, providing an advanced security solution to SMBs, government agencies, school systems, and nonprofits. For information about PC Matic Pro please visit www.pcmatic.com/pro. For information about the annual Fortress Cyber Security Awards, please visit https://www.fortressawards.com/. The Business Intelligence Group was founded with the mission of recognizing true talent and superior performance in the business world. Unlike other industry award programs, these programs are judged by business executives having experience and knowledge. The organization’s proprietary and unique scoring system selectively measures performance across multiple business domains and rewards those companies whose achievements stand above those of their peers. PC Matic Pro - Channel BIG, Fortress Awards, pc matic pro, Threat Detection. permalink.